Fans of just about any age can now show their loyalty by displaying a Riddell collectible helmet in sizes and price categories that fit every fan's needs. From pocket size collections to full-size authentics, current and throwback, individually and in sets, we pride ourselves on offering everything a collector might dream to own. 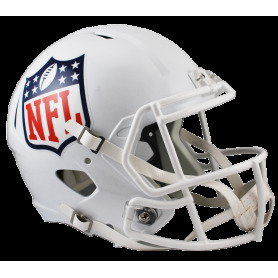 Our helmets are used extensively by autograph collectors to showcase their favorite athlete's autograph. Whether it's on a mini, deluxe replica, or authentic helmet, a star player's autograph will shine best when it's on a Riddell collectible. This helmet is for display only. 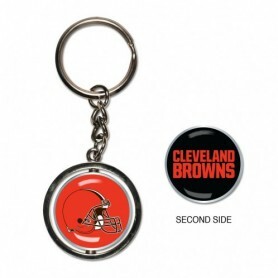 Proudly proclaim your enthusiasm for the Cleveland Browns with this Sideline Property Of pullover hoodie! It's guaranteed to be your favourite piece to wear during evening games with its warm and breathable Therma-Fit technology. The prominent Cleveland Browns graphics printed on the chest of this Nike hoodie will show everybody that you're loyal to only the best NFL team. 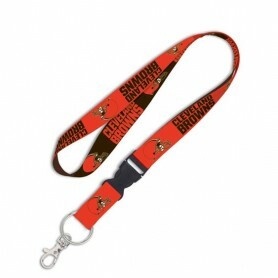 As the only team in the NFL that has brown as its official team colour, there’ll be no doubting who you support when you pull on this official Cleveland Browns on-field replica cap. Get down with the Cleveland Browns this season with the official NFL Sideline cap that’s exactly the same as they players wear. 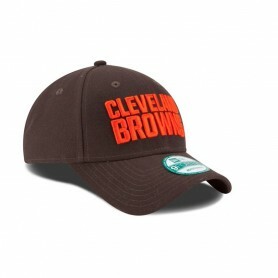 With official team colours and authentic logo details, it’s a Browns cap that will turn your friends green with envy. Adorn your desktop or nightstand with the mini Riddell Revolution Pocket Pro replica helmet and watch how many rivals envy your fanaticism. 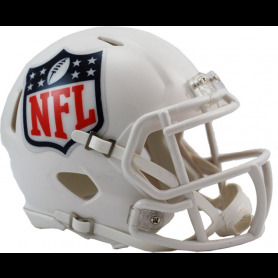 Featuring a team logo on the side, this mini helmet is designed to replicate the helmets worn by the NFL players. This detailed 2" helmet makes an excellent accent to your home or office, but you can always carry it around in your pocket and keep the action with you wherever you go!